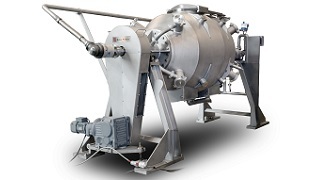 Gentle steam cooking of cereal grains in Baker Perkins' Rotary Cereal Cooker ensures that the texture, flavour and nutritional benefits of wholegrain ingredients are retained in the final product. 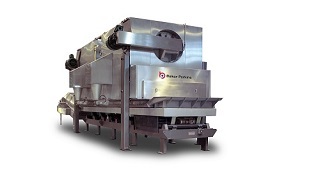 Pellet forming is used to achieve the correct size of flake when producing bran, wheat or multigrain flakes. 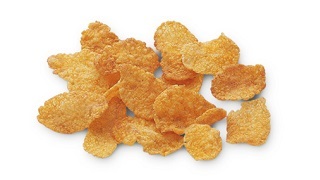 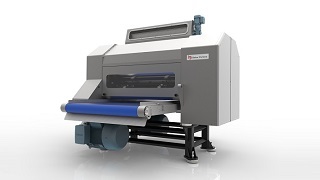 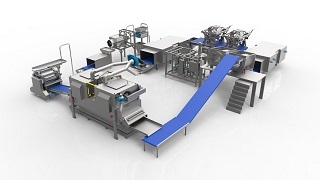 Tempering equipment can be added to the line to enable the manufacture of high quality multigrain flakes and cornflakes, and drying equipment can be added to the line to enable the manufacture of high quality multigrain flakes and cornflakes. 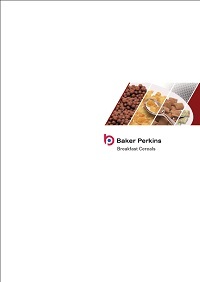 Consistent flake quality is achieved with Baker Perkins' FlakeMaster™ Flaking Rolls. 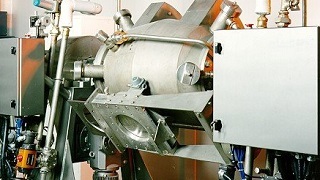 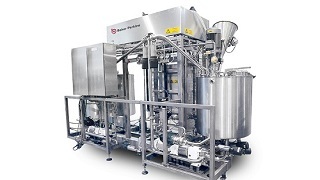 Cereals are glazed or coated by atomized spraying systems and rotating drum before the product is dried.